DON'T DREAM A DREAM.....BUILD ONE!!! 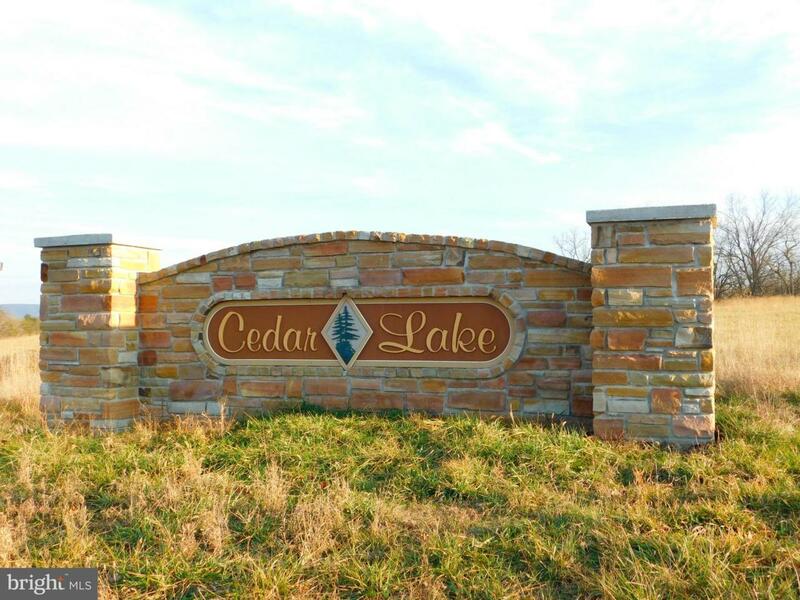 NICE BUILDING LOT IN NEW CEDAR LAKE SUBDIVISION OFF OF SUSAN FLEEK. SENSIBLE RESTRICTIONS AND COVENANTS. ADDITIONAL LOTS AVAILABLE. POSSIBLE OWNER FINANCING AVAILABLE. Listing courtesy of The Mike Haywood Group.